If you’ve never participated in an exhibition or trade show before, it can often seem overwhelming to know where to begin. 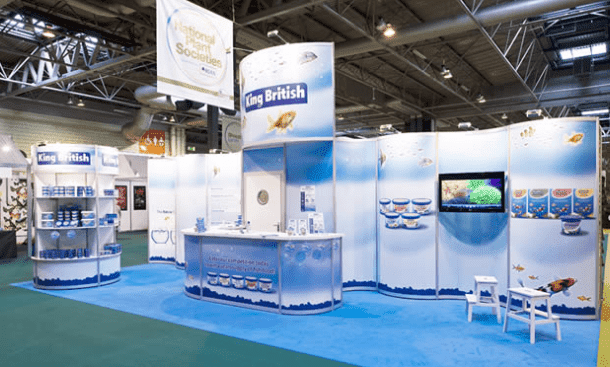 Honestly, it helps to hire an exhibition stand contractor since they are knowledgeable not only about designing custom stands, but in knowing how these exhibitions and similar events work. There are numerous different kinds of exhibition stand companies so take your time and find one that you build a comfortable rapport with. • Choose an exhibition company with experience. Ask to see their portfolio, which will show some of their previous stands. This should reassure you that, even if this is your first exhibition or event, the exhibition contractor will know what they’re doing. • Tell them about your company. Inform them any important information, including its vision and ethics. Tell them about your goals, the size of your business and what you’d like it to become. Think of your business in terms of people—are they bold and vibrant or more reserved and quiet? This helps the contractor visualize your business and know how to get started. • Know who your target audience is when discussing the design of your stand. If you know your audience and want to keep them enthused, the contractor will be able to draw up a few design ideas that are unique and bubbly that will get people talking. • Know your goals from this exhibit. 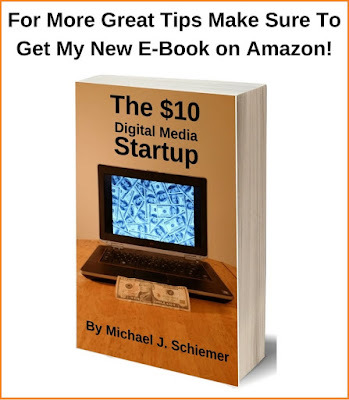 Are you trying to get your brand marketed better or are you trying to launch a new client? Knowing this will help your contractor know what you want to achieve, and they may offer suggestions with your stand to help you best achieve this. They may suggest UV lighting, AV equipment, or even a meeting area within your stand where you offer refreshments and reading material. With those ideas in mind, double check the amount of space you were allotted at the exhibition. Ask your contractor what he can do with that size of space. • Book your exhibition contractor early. This allows time to discuss any of the issues listed above, as well as begin designing your exhibition stand. This is a good time to go over any strict deadlines or guidelines the trade show or exhibition has regarding size or electrical outlets. You know, you hate having deadlines hanging over you, so you’ll feel better once this is scheduled too. • Use the knowledge of your exhibition stand contractors wisely. Often, contractors know the organizers of nearby exhibitions so they have inside knowledge, such as the best location for your booth. This is important both for visibility but also for electrical outlets. They’ll know where all the equipment is and how much power and your particular stand needs to run correctly. They are also knowledgeable about the flow of a room so they’ll know which placements allow the best access to your stand. A good exhibition contractor provides a wealth of knowledge from knowing how to design a custom stand to knowing lay-outs in several exhibition halls to knowing accommodations and restaurants near exhibitions for your comfort. I hope you enjoyed this article about how to get the most out of your exhibition contractors at expos and trade shows. Interested in more articles about field marketing?